Turns out I’m not the only one making a Dutch Tool Chest. Dan over at The Fameless Woodworker ~ Inconspicuously working (aka. Project Severed Cords) is also starting his Dutch Tool Chest. Looks like we’ll both be working on our own chests in the next few weeks. Can’t wait to see how each of ours turn out. 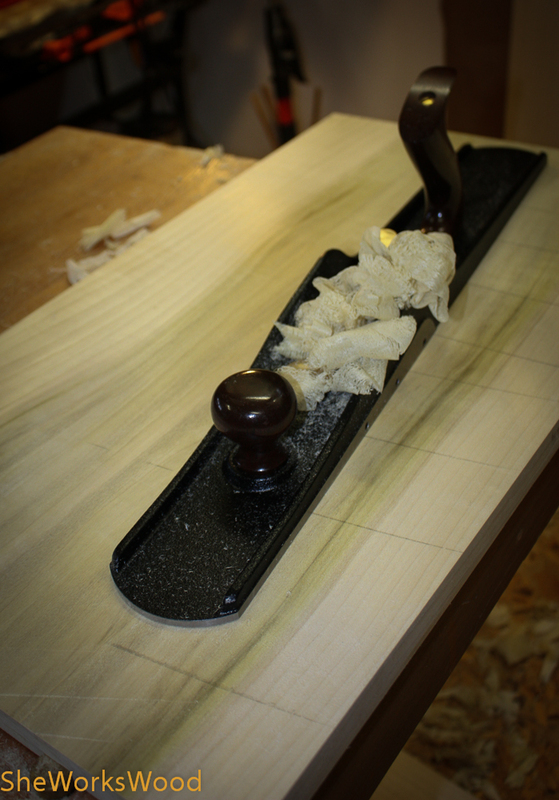 In the meantime, I’m milling, milling, milling. 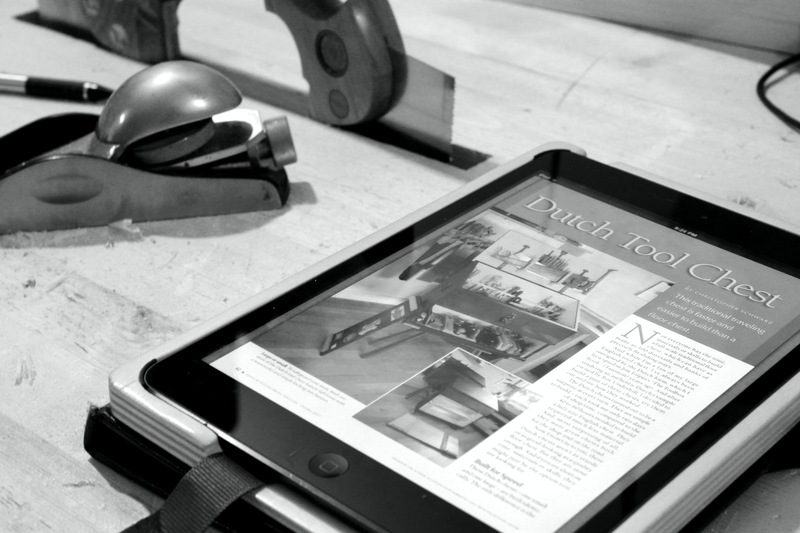 This entry was posted in Dutch Tool Chest. Bookmark the permalink. 1 Response to Let’s go dutch!! I am really looking forward to getting this started this weekend. Gonna buy my materials tomorrow and get milling on Sunday. I’ll be following your build closely!